Storm is a highly qualified and experienced drama and English teacher who has taught at tertiary, secondary and primary school levels in Queensland and overseas. A former professional actor, Storm also spent time working as part of a Theatre In Education ensemble touring schools throughout Queensland. 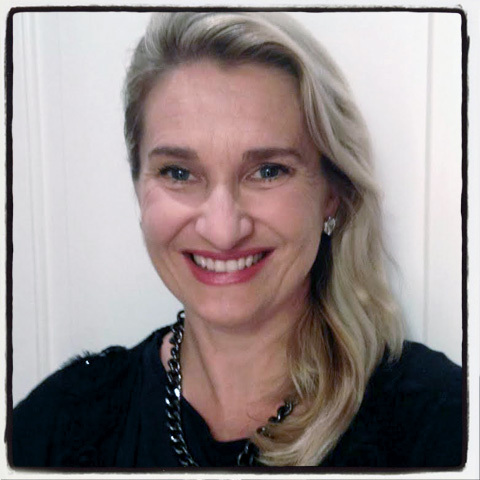 She is currently the Queensland co-director of Learning Performance Seminars, a private national organization offering workshops for secondary students to improve their study skills. In her work with students, Storm uses the creative process as a framework through which young people can actively explore their identities and the roles they fulfil within society. She is dedicated to helping them express a genuine voice that will be heard and valued, in order to heighten their sense of self-belief and self-respect. In our media-saturated environment, teenagers are particularly susceptible to the stereotypes of popular culture. Storm’s mission is to challenge this and empower young women to be their own culture shapers and creators. *Enlighten Education Queensland is independently owned and operated by Storm Greenhill-Brown.